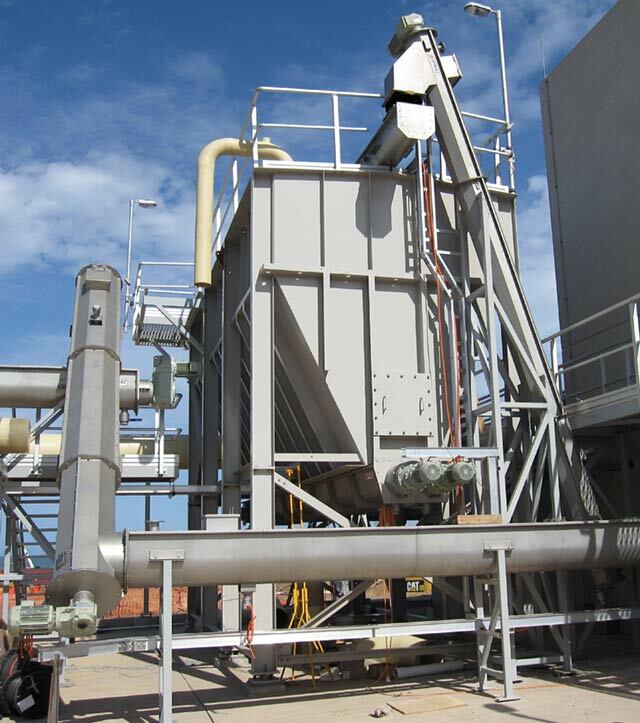 The goal at SPIRAC is to provide customisable and durable conveying equipment for those industries that demand the highest-quality solid material handling systems available. 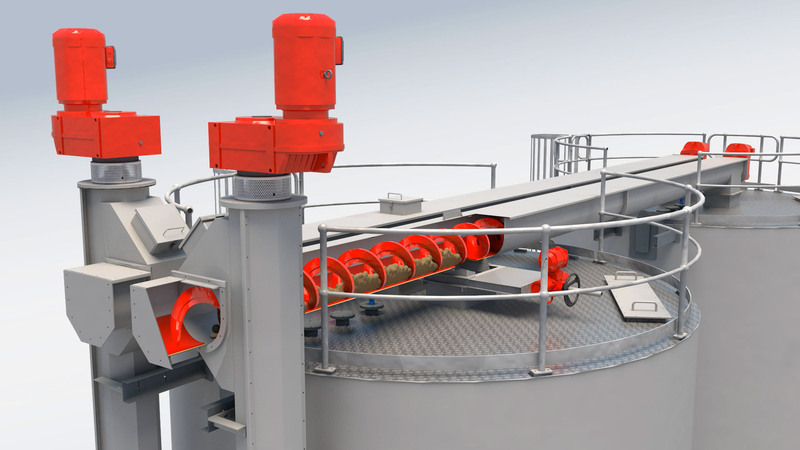 There is an array of equipment that can help to make that goal a reality, but at the centre of our offering lies our unique shaftless screw conveyor. SPIROLINE® horizontal and inclined conveying via U-trough. SPIROLINE® can be used for inclines up to 30 degrees. 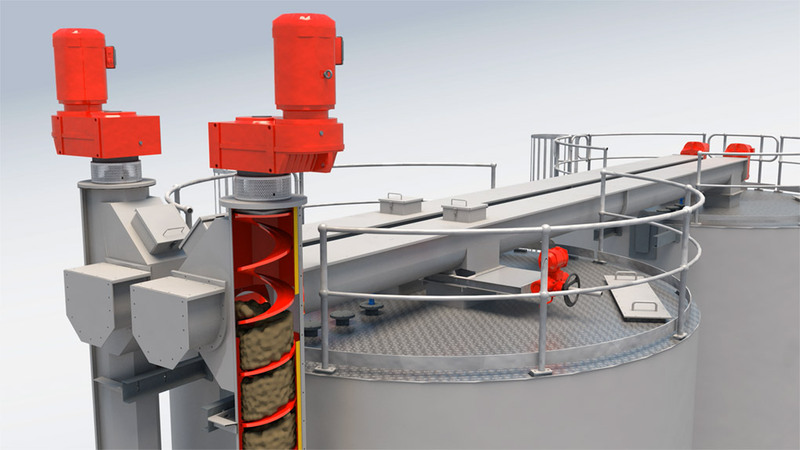 SPIROLIFT® vertical and inclined conveying via OK-trough. SPIROLIFT® can be used for inclines above 30 degrees. SPIRAC's horizontal, inclined and vertical shaftless screw conveyors - with no intermediate or end bearings, low RPMs and low power usage - are an extremely reliable conveying option. For many facilities, space is at a premium, which is why the shaftless screw conveyor is designed to integrate into many configurations. 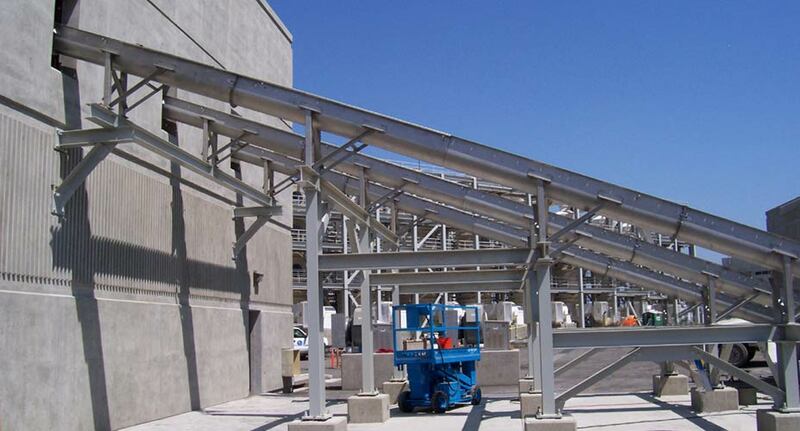 Material handling can place a lot of pressure on equipment, as many of the industries SPIRAC serves feature harmful, possibly corrosive substances. 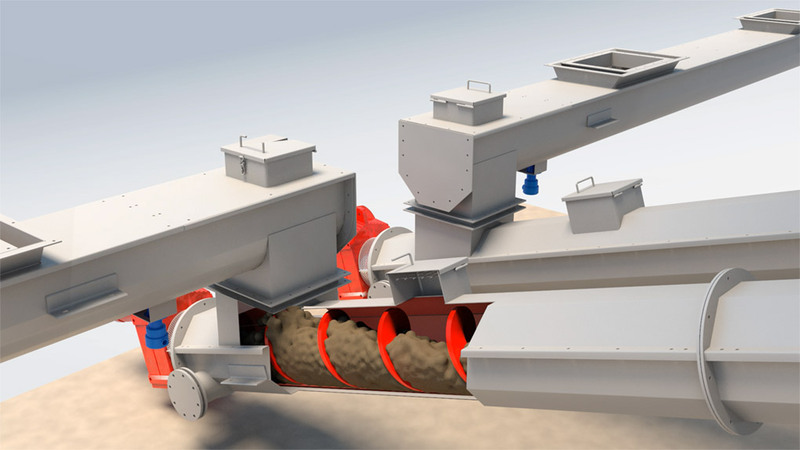 With a shaftless screw conveyor, however, maintenance is significantly reduced when compared to traditional conveying methods. 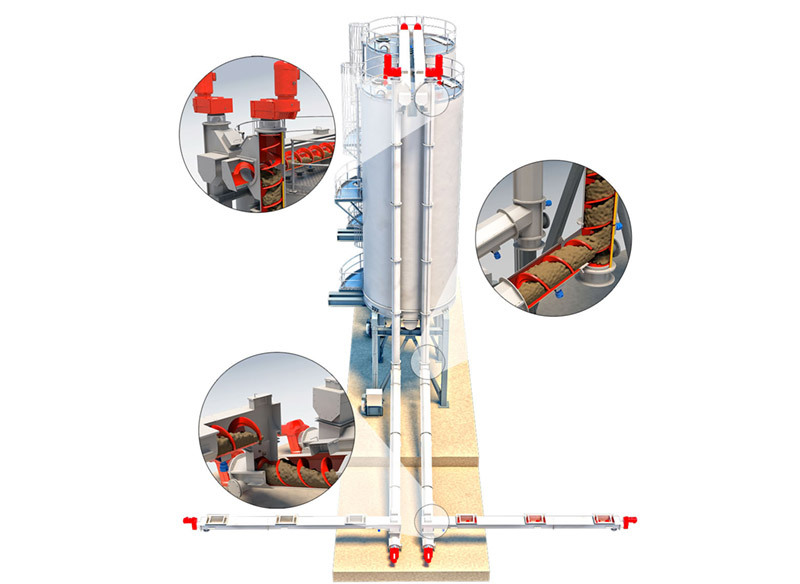 The elimination of a central shaft allows a much higher fill rate meaning solutions are more efficient when it comes to conveying, and consequently suffer less wear and power usage.